In our restaurant Grillhaven we serve breakfast buffet. 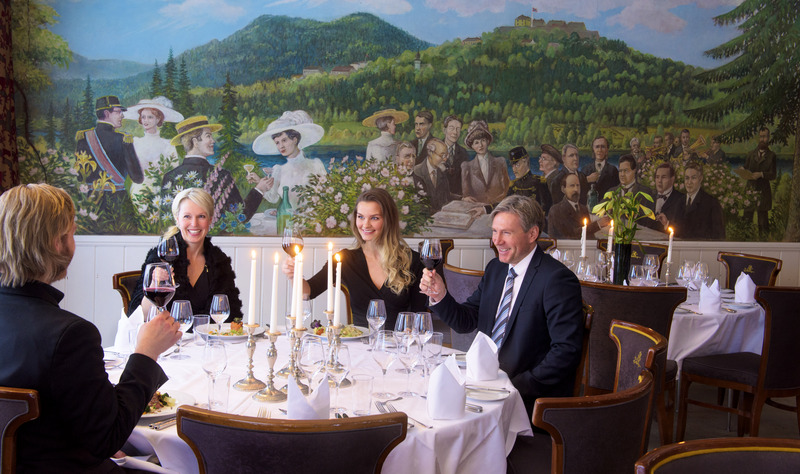 Here you can also enjoy lunch and dinner in connection with meetings and conferences in a warm and pleasant atmosphere. We are committed to have good homemade food and we adapt to seasonal ingredients and make everything from scratch. Our breakfast buffet served Monday through Friday from 06:30 to 09:30, Saturday and Sunday we serve breakfast from 08:00 to 11:00.